"Allow yourself time to pamper yourself!!! You know you deserve it!" says the opening sentence on the Spalicity Explicity 4U home page. So pamper myself I did! 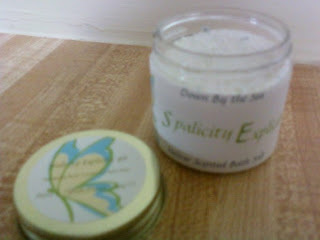 I was very excited to receive my spa-like items from this maker of natural scrubs and bath salts. I love sugar scrubs and the one she scent me was the perfect combination of oil and sugar to exfoliate and moisturize. I'm not sure which one it is that she sent me. The label doesn't say, but it smells of lavender and appears to be white sugar. I could be wrong, though. Whichever one it is, it smells nice and clean and exfoliates well. My skin was very soft after using it and the scents were not overpowering. Plus, the prices aren't over the top. Overall, I enjoyed trying these products and wouldn't mind trying a couple more if I get a chance (the facial cleansing oils are intriguing and the holiday bath salts sound very nice!). My only two critics are that the labels are not complete enough for me. The ingredient listing was sparse and generic. Not specific to each product it was on (hence why I'm not sure which sugar scrub she sent me). The other thing is that the website is not all that appealing to me. It's ok, but I was hoping for something a little more aesthetically pleasing for my shopping experience. 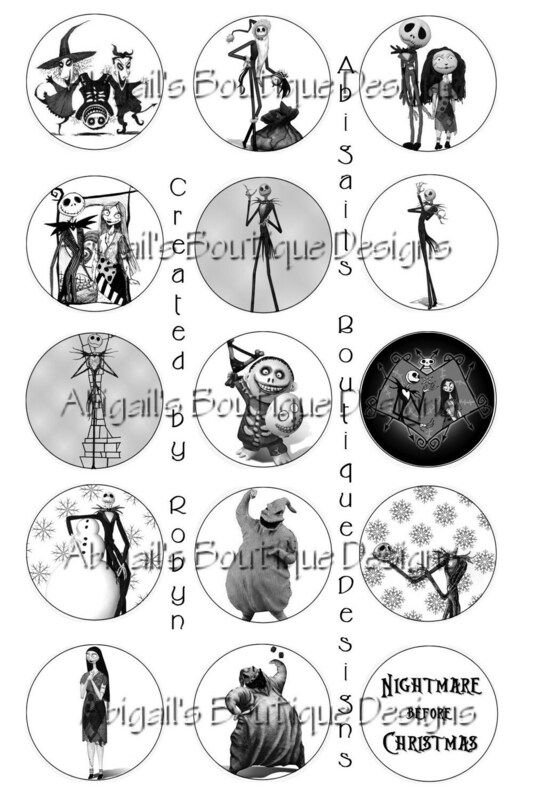 I received a Nightmare Before Christmas bottle cap necklace from one of my favorite boutiques: Abigail's Boutique Designs. Here are some of the designs she has that I like. I think she should make more 'best friends' sets because I'd like them but these are not really my style. Good: The necklace was only $5 so even a kid like me can afford it. I really like that because I don't have to ask my mom for money then. The designs are different, and they fit my personality. I don't like wearing things that everyone else will be wearing. Next, I'm going to try her simple silk bubble powder. It only takes 2 spoonfuls of this powder to make your bubble bath great, and she has over 100 scents. That is what I call variety! My moms like the Love Spell but I like the Pink Sugar, and my sisters like jusssssst about anything. No need for us to fight over one scent though because they're only $5.25 so we can get one of each. 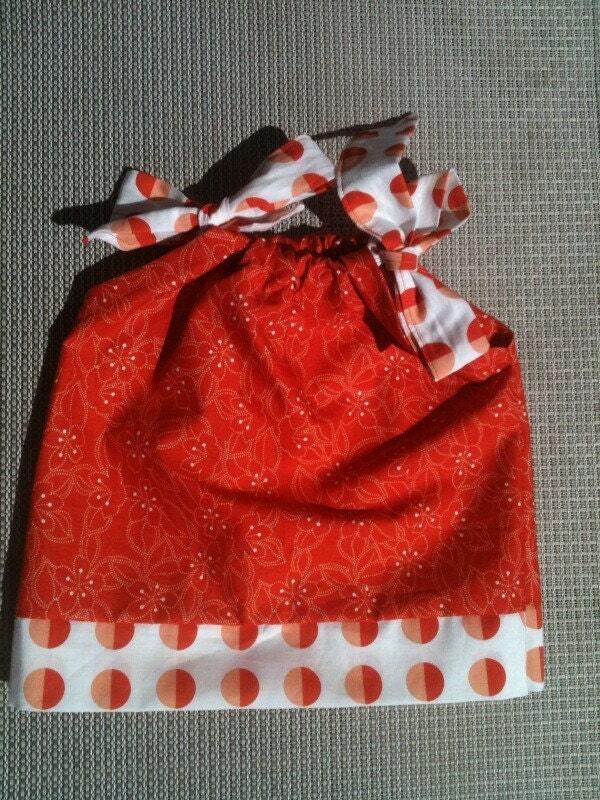 Find Abigail's Boutique Designs on Facebook and Etsy. 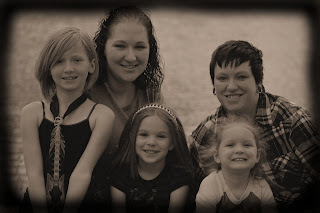 I've met quite a few Scentsy reps in my day and Heather is one of the very few that has been helpful but not pushy! I love being able to shop without pressure, ya know? I received this plug-in warmer to review, as well as a few different scents. They were all lovely of course, but my favorite is Silver Bells: Icy peppermint candy canes dance over warm and welcoming winter pear and crisp apple, all enveloped in a velvety blanket of caramel and vanilla sugar. Silver Bells is on sale!! On my wish list is this cute little piggy! It's called a Scentsy Buddy - you put a scent pack inside of this little guy! How cool is that?? Good: The scents are all amazing. I have sniffed about all of the scents and there are very few that I dislike. They are strong but not over powering. I have one in my kitchen and one in my bathroom, so my entire apartment smells amazing!! You can host a scentsy party and earn rewards by clicking HERE. Heather currently has a special going on for hostesses. If you host a party before Cyber Monday, you will receive a free scentsy bar! 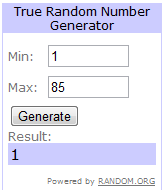 The winner of the bamboo legz is DaniLee! Please email us to claim your prize. Want to win MORE free stuff? There is a huge Black Friday Cyber Sale Event on Facebook and I will be giving a tutu away to one random guest!! Crunchy Angel sent us a pair of Toodle Bugz black bamboo leg warmers. These are the coolest thing since sliced bread. I'm not joking. :) When I received them in the mail, I was going to wait until my daughter got home to open them. I'm not that big on leg warmers, so it wasn't too exciting to me. Rachel came in though and wanted to open them, so we did. They are SO SOFT. I don't even know how to explain it. Kind of like a mix between velvet, silk, and cashmere. Perfection. She also sent a pair of Bambooz Leg Warmers with pandas on them. I hid them and put them up for Jenelle for Christmas. She will love them. I wore the leg warmers all day, and then Rachel wore them on her arms that night to work. The next day, we were fighting over them. :) So we will definitely be buying another pair. Good: These leg warmers are amazing. I am in love with them. Very warm, and soft. They are stretchy! They fit me (I'm 6'2"), and Rachel (she's 5'3"), and Jenelle (she's 9 years old). Crunchy Angel is offering a pair of white or black pair of these leg/arm warmers for you! This is going to be a 2 or 3 part review, so I can make sure I do it accurately. To be honest, I have about 75-100lbs to lose. Not really sure how it got to this point, but after 4 pregnancies and horrible eating habits for the past 10 years, it was bound to happen. Actually admitting that I have that much to lose isn't fun. But then again, neither is being this overweight. So, without further ado, I've started my weight change with Herbalife. Heather sent me the Advanced Program to get started. I'll be honest, again, and tell you that day 1 was not that great. I took the Wild Berry shake mix and stirred it in some ice and fat-free milk. It didn't mix well at all. And it was disgusting. It tasted like some of the chalky stuff that you have to drink when you get the x-rays of your intestines. It was not good. That was for breakfast. I ate an apple instead. I ate a turkey and (fat-free) cheese sandwich (in a whole wheat pita) for lunch. I was hungry a few times throughout the day, and snacked on an apple or some carrots. Normally I would dip the carrots in ranch but I was feeling like behaving, so I ate them plain. :) For dinner, I tried the Wild Berry mix with milk, ice, frozen strawberries, and frozen pineapples - all in a blender. It was better, but I could only eat about half of it. I did not try any of the vitamins or pills, and did not drink any water. I did better with that today. Day 2 was much better. My breakfast was orange juice, frozen strawberries, frozen pineapples, and two scoops of the wild berry mix. I actually liked it! I'm really picky when it comes to "diet" foods, so this was amazing for me. I did better with my water intake today, but still did not do the vitamins. I will start them tomorrow. My review so far: Thumbs up. Stay tuned for part 2 in a week or so. 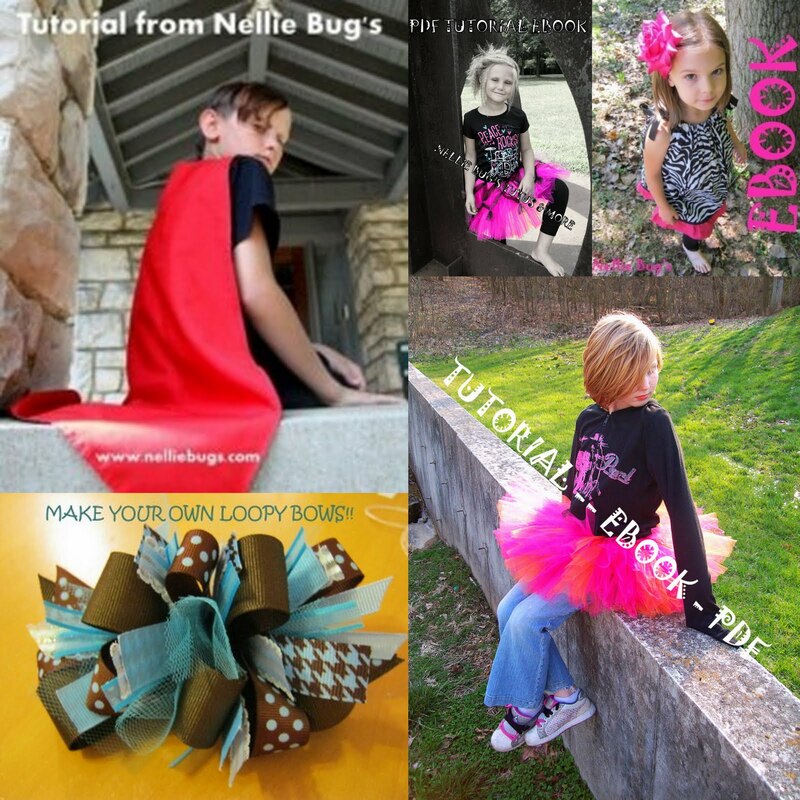 Bela's Tutus & More makes really cute bows! She sent me a "Team Edward" bow. Even though I'm "Team Jacob", I wore the bow to school as soon as I got it and all of my friends loved it! She also does embroidery like this onesie like this one for my new baby cousin that will be here in January! Bela's Tutus even has boy stuff! Good: Her prices are pretty good and she is really nice. She works hard on her bows and they are all very unique. They are not HUGE like some of the bows (I don't like those). They are the perfect size. Cons: None that I noticed. You can visit her website here, or her Facebook page here and tell her that Jenelle from 3 Girls sent you! Bela's Tutus is offering a giveaway!! YAY! I wish I could enter. :) She will take this bow, and the graphic that you choose, and create an item just for you. Up for grabs, a package of 5 ebooks ($30+ value) that will help you start your own boutique business - or at least help with your crafting habit. :) Each e-book includes wholesale information to save you money, as well as very detailed instructions and color pictures on how to complete each project. Contest ends 11/7/2010 at 9AM -- winner will be announced later that day. 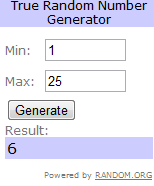 Tweet about this giveaway (1) - You can do this daily, just come back and leave a comment!! Blog about this giveaway (1) - One time. Post about this giveaway on Facebook (1) - You can do this daily! 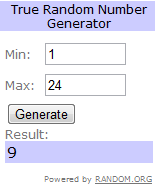 Be sure to come back and post when you do these things - ONE comment for EACH entry, to up your chances of winning!! This candle really caught my attention... I'd love to have it sitting out on my counter when company comes over. :) And I'm sure it smells lovely as well! Good: Cute design, very unique, great smell. Prices seem very reasonable, not sure about shipping costs. 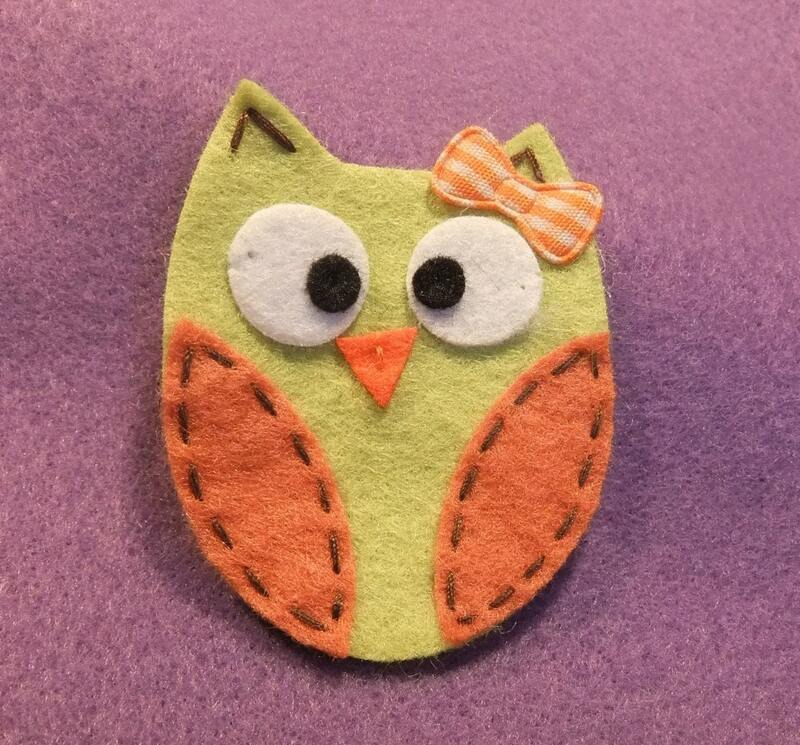 Bad: Etsy page has 0 items for sale, and finding her price list was difficult. I had the joy of trying the White Chocolate Peppermint Instant Manicure Set today. Not only does it smell absolutely delicious, it made my hands super soft! Most of you know I'm not too much into the "beauty" aspect of things - with three kids, and a full-time business to take care of, it's hard to care. But BeautiControl makes it easy to take care of yourself and feel beautiful in just a short amount of time. And if you can get your consultant to notify you of sales, you can definitely afford to keep up a beauty regimen no matter what your budget is! I also tried the BC Spa Manicure Set. I really like using the Cuticle Oil Pen. I don't take the best care of my nails and cuticles, but this pen repaired them very quickly! Good: Products are absolutely wonderful. They made my hands soft, they smell good, and the packaging is beautiful - I love displaying them in my bathroom. Bad: The price is high, but if you catch them on sale they're definitely worth it. Everyone knows I'm not a fan of making hair bows, but I sure do love seeing how cute my girls look in them! Usually they are so expensive that I don't bother with them. 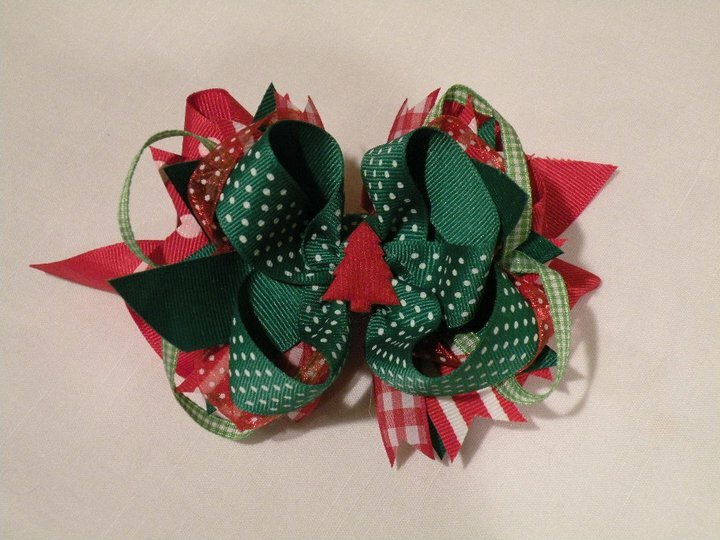 However, The Cherry On Top has this bow for under $10! These are big bows, but they'd be cute in pig tails! Lots of other bows caught my eye when browsing her shop, like this Pink & Brown Stacked Bow for $6.50 or this cute set of 5 bows for just $10. Good: Very sturdy bow. Wrapped in a recycled package (woman after my own heart! 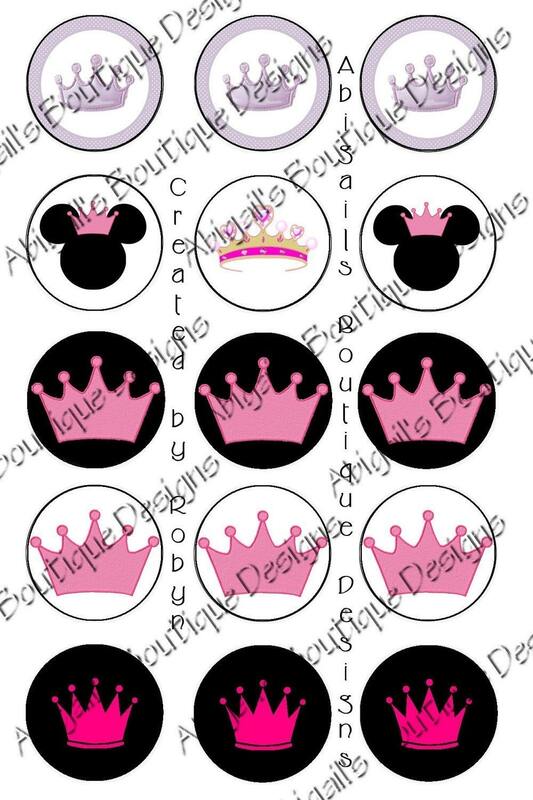 ), super cute, and high quality. Great price, too! 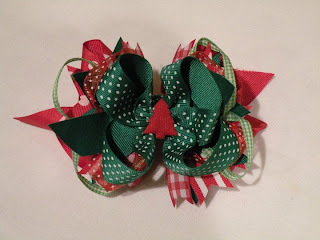 WIN this AWESOME bow from The Cherry on Top by leaving a comment on this post. Include your email address! Fan The Cherry On Top on FB (1) - let her know 3 Girls sent you! I just received the cutest clippie ever from Crowe's Nest! My girlfriend and kids all absolutely love owls, so this was a perfect choice. At only $3, it's a steal. We also received a set of lined clippies that are just adorable! Something else that caught my eye in her shop was the Pheasant Feather Headband. I've seen peacock feather headbands, but never pheasant. So unique! I love it! Oh and one more! Her stuff is all so cute! $8 for this set. Good: Super low prices on shipping and products. Cute and unique items, nicely made. Bad: Nothing bad to report! Yay!! 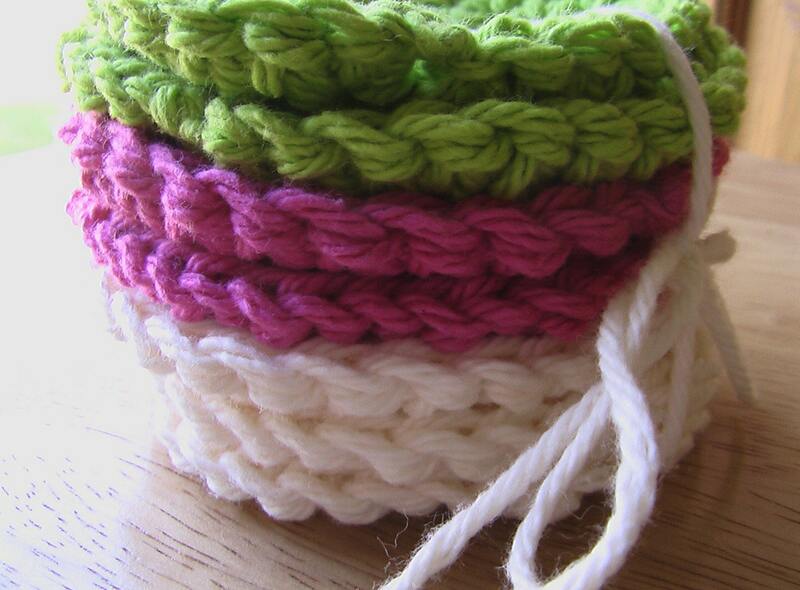 Handmade facial scrubbies from Kim White Creations! Talk about soft! I'm totally crushing on her cozies and her retro granny square purse (great price, by the way!). Good: These are soft, seem very durable, and are cute. :) Kim packaged these nicely and you can tell she put a lot of work into them. These came completely UNSCENTED, which is a big plus. Sometimes when you buy something handmade, it will have a pet/smoke/ick scent and you have to wash it first. Not these! They smell like absolutely nothing. I love it! Bad: The price kind of set me back a bit, $10 plus $4.95 shipping is not something I can generally afford. She did ship Priority Mail, but shipping in an envelope would have cost maybe $2 tops. Fan Kim on FB (1) - let her know 3 Girls sent you!